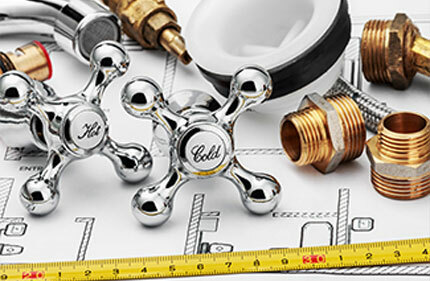 Looking for a trusted, reliable plumber in Sydney? Hi, I’m Glenn Stuart. 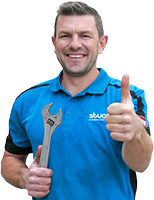 I’m the manager of our family business, which has been operating for 45 years now and I’m proud to say that STUART PLUMBING is one of the most trusted names in plumbing. We’re ready 24/7 to carry out any general plumbing, drain clearing, gas fitting and hot water system work that needs to be done in your home, office or rental property. From leaky taps to hot water dramas, we’ve seen it all. Our plumbers are all certified, insured, and highly experienced so they can diagnose your problem and provide solutions quickly. We complete thousands of jobs every year with returning customers and referrals accounting for over 60% of our work. We’ll come when we say we will, at a time that is convenient to you. Our inspections and evaluations are always thorough. 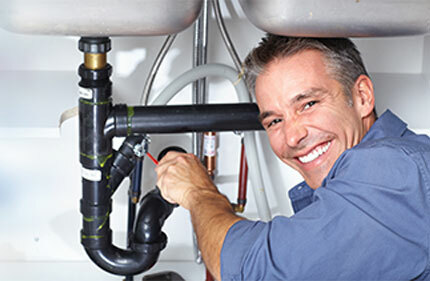 We use advanced diagnostic tools to solve your plumbing and hot water problems. We don’t compromise quality; our service and parts carry a guarantee. Honest upfront pricing, we charge exactly what we agreed on. Our friendly, polite plumbers come prepared with fully stocked vehicles. Our pricing system is clear, honest and upfront. We change correctly and fairly for our work. We don’t talk our customer into any unnecessary work. We provide a detailed invoice showing a description of work, and breakdown of labour and materials. Returning customers account for the largest percentage of our work.